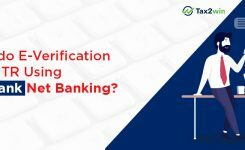 How to e-verify through HDFC Net Banking? Tax2win has come up with a step by step procedure to e-verify your ITR using HDFC Net Banking. Let’s Begin. 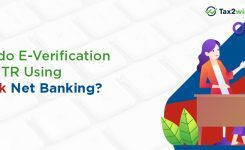 To know other modes of e-verification, click here. 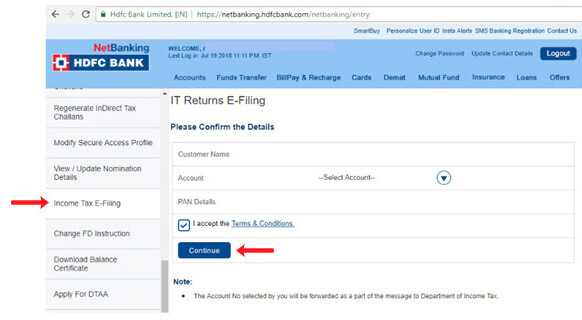 Step 1: Login to your account at income tax filing website. Once logged in, from the tabs click on “My Account” & from the drop-down menu, select option “e-Verify Return”. 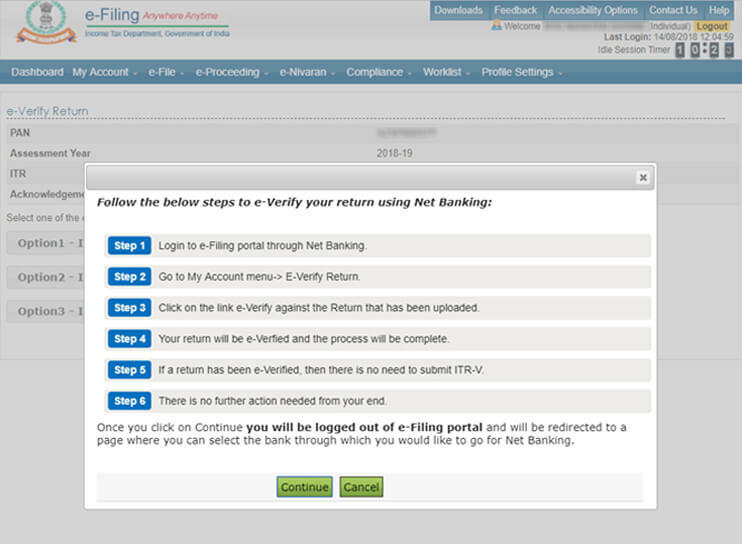 Step 2: Now you’ll see the list of ITR(s) filed as shown in the screen below. Here click on “e-Verify” button. Step 3:Here, from the options, select Option 2. 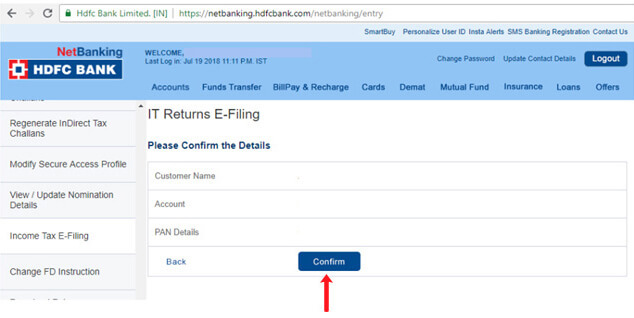 A box will appear & here select “EVC – Through Net Banking”. 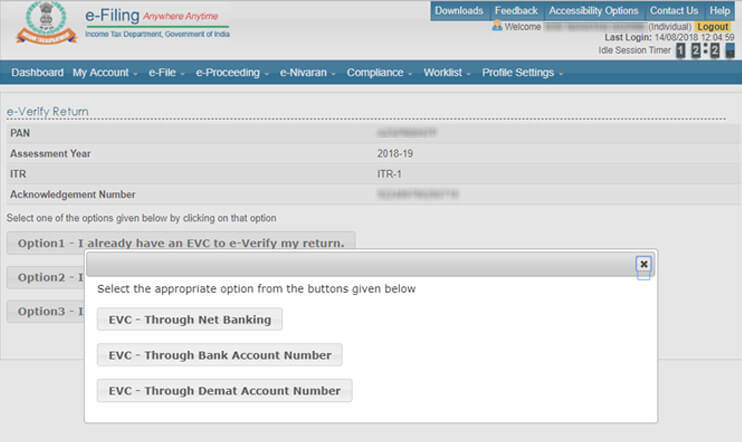 Step 4: Once you select the Net Banking option, the steps for e verification using net banking will be shown. Go through them & after that click on “Continue” button. Step 5: As you select the bank, a Disclaimer screen shall appear & here click on “Continue” button. You will be taken to the log-in screen HDFC bank. 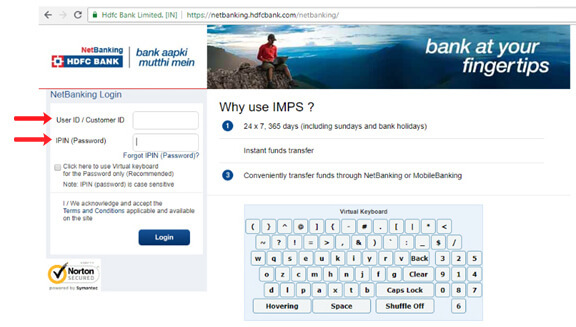 Step 6: At the HDFC Bank login page, enter your User ID/ Customer ID & Password. After this click on the Login button. 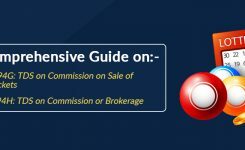 Step 7: On the dashboard page, click on Enquiries button at the left hand side. 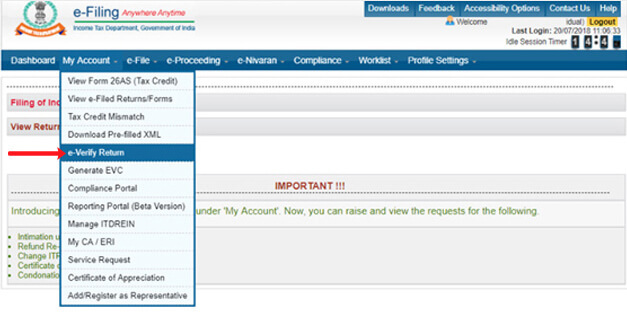 Step 8: Under the heading Enquire, you will find the Income Tax E-FIling option, select it. After this, select relevant account (if you have multiple) form the drop-down lists & accept the T&C. Click on “Continue” button & then “Confirm” the details. 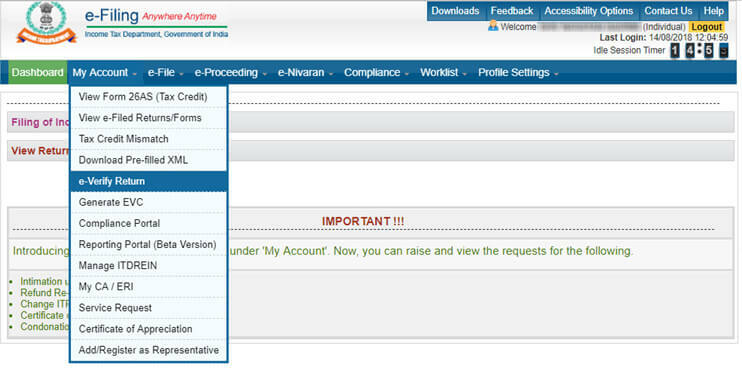 Step 9:Now you are redirected and logged into your account at the Income Tax efiling website. Here, under tab “My Account” select option “e-Verify Return”. Step 10:On the next screen, click on “e-Verify”. A screen-blocker will appear asking for your confirmation to e verify return, here click on “Continue” button. Step 11:Congratulations! 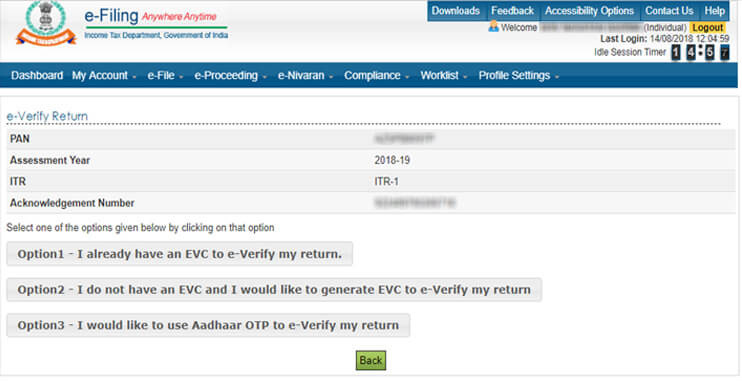 Your ITR is now successfully e verified & the message will shown as in screen below. While generating an EVC, you may link Aadhaar Card with PAN. However, one important thing to be noted is that, Date of Birth in both cards should be same otherwise EVC will not be generated. 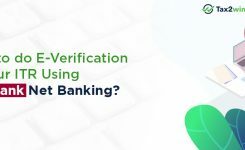 EVC can also be generated via ATM of major nationalized banks. 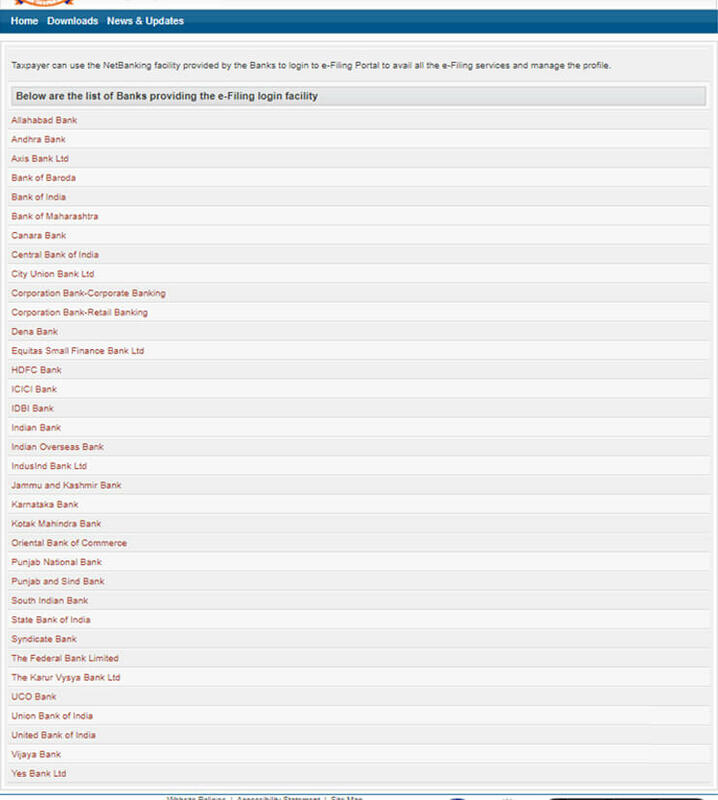 List of such banks can be found on Income Tax eFiling portal. You can also generate EVC by using online banking facilities like Net Banking, Bank Account Number or Demat Account Number. To generate EVC using these methods then laid down procedures should be followed. An EVC can be used only once for one ITR. 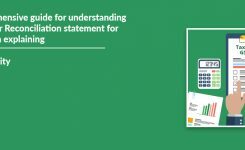 In simple terms, one EVC will be used to e verify one ITR. 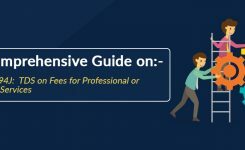 A generated EVC will be valid for 72 hours only. In case it is not used within the given time, you’ll have to generate another EVC and then e verify. 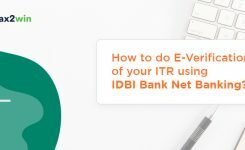 E verification of ITR using EVC can be done only for the limited number of ITR forms. 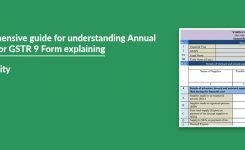 These return forms are ITR 1, ITR 2, ITR 3 and ITR 4.